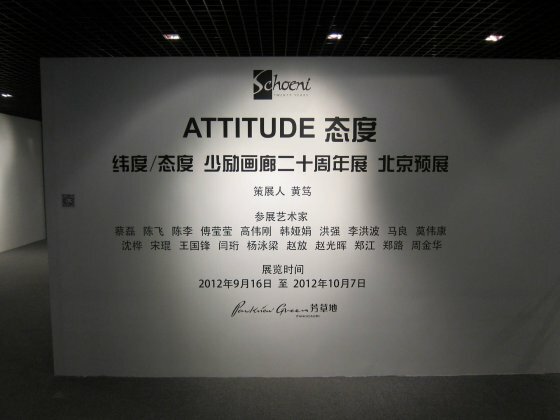 A preview to Schoeni Art Gallery's 20th anniversary exhibition titled "LATITUDE/ATTITUDE" opening on the 26th of November 2012 in Hong Kong, this show "ATTITUDE" takes place in the Parkview Green's gallery space in Beijing, China. 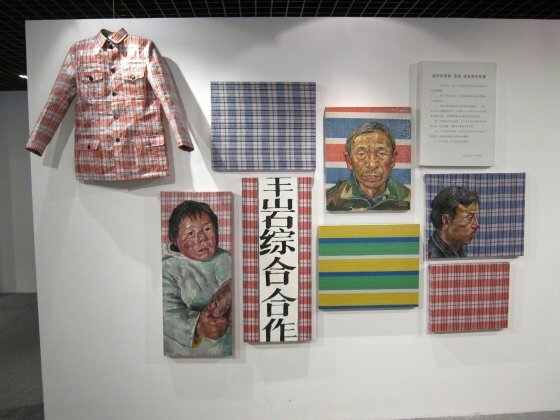 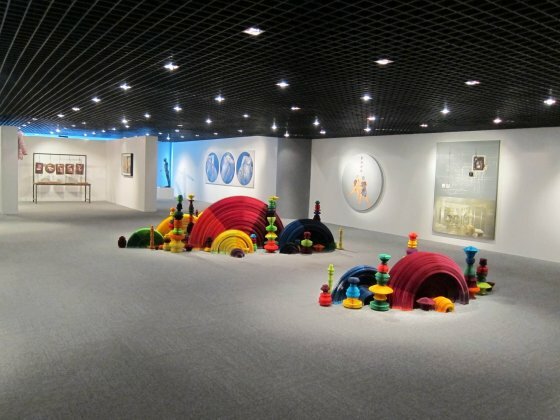 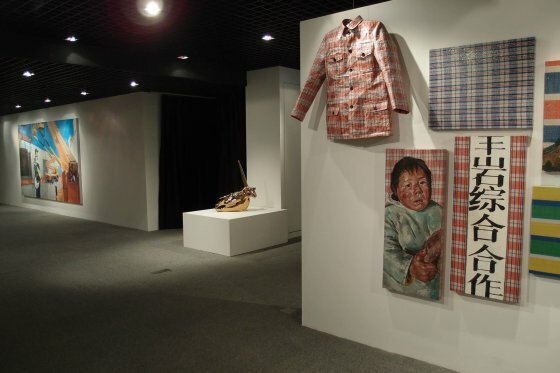 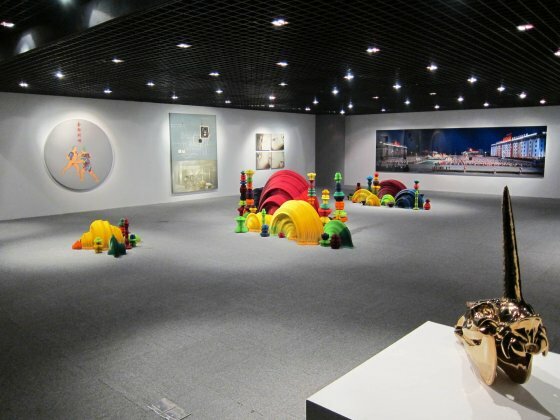 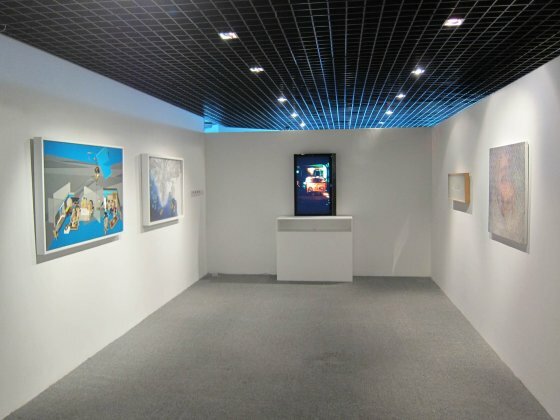 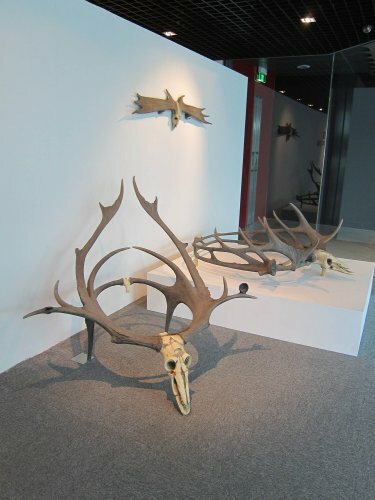 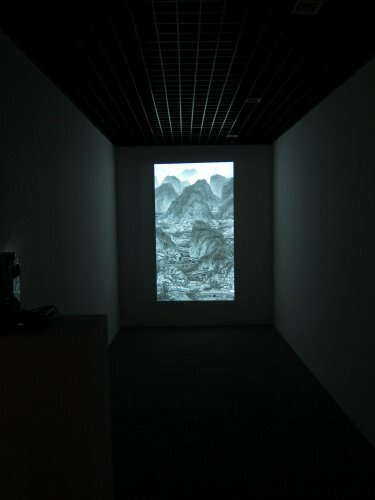 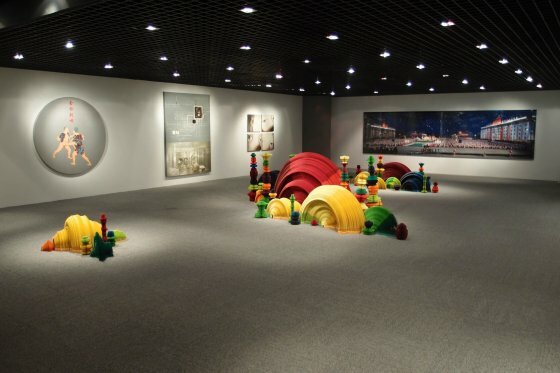 Curated by Huang Du and comprising of paintings, sculptures, photography, new media and installation, both exhibitions illustrate the gallery's mission. 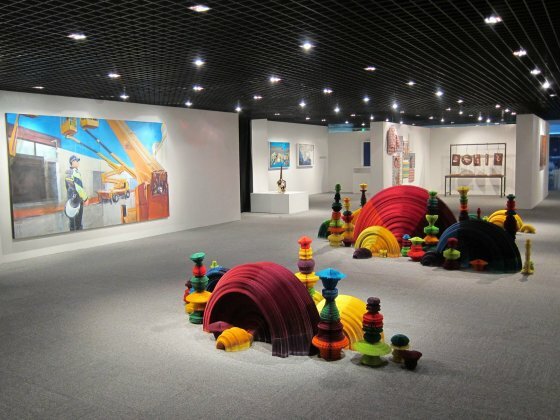 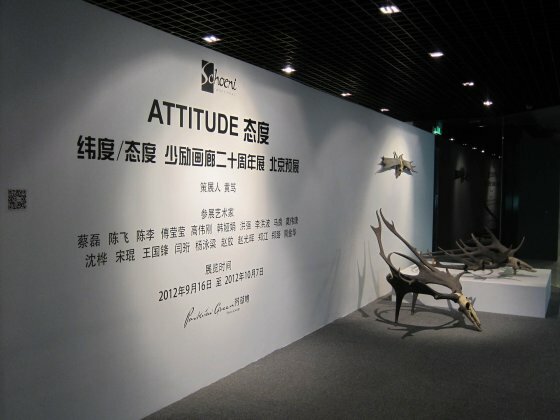 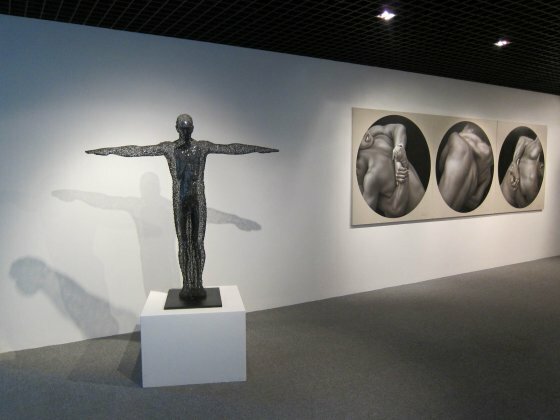 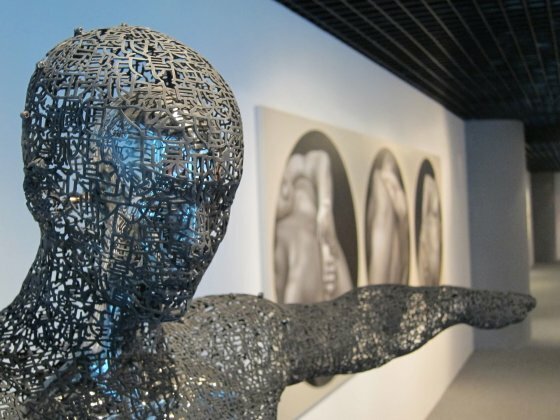 Huang Du defines the exhibitions angles as follows: "Latitude" is a way of observing Chinese modern art experience from a historic angle, then, "ATTITUDE" is a way to grasp and establish new potentials of contemporary art from a current view. 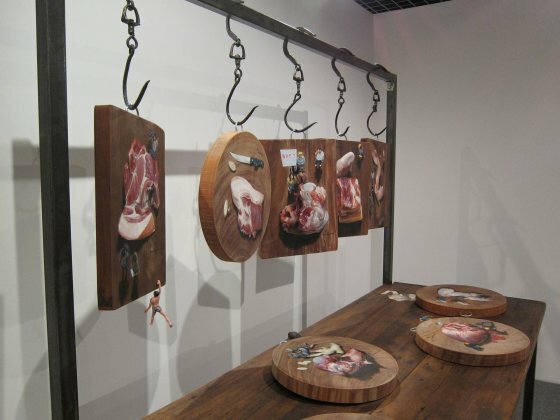 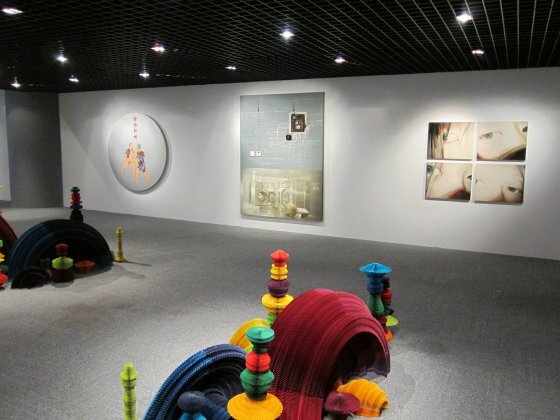 The Beijing show, titled "Attitude" focuses on the gallery's direction for the future and Nicole's vision since she took the gallery's helm in 2004 and the artists', who are now leading careers as professionals, attitude both in the creative and communication sense holding the key to the further development of their career.